Swamp Thing is a cool character, but creator Len Rein could have put a little more effort into the name of Dr. Alec Holland's alter-ego, eh? 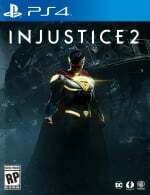 Anyway, the odious anti-hero is joining the roster of Injustice 2, and you can see the foul fighter in all of his glory courtesy of the trailer embedded above. While his design isn't anything to write home about, his plant-like powers look fun to utilise, and he seems to be surprisingly nimble given his heavy hitting prowess. Are you happy with this addition to the roster or do you think it's a wasted spot? Sink into the comments section below. I'm not familiar with Swamp Thing at all, but I welcome the pick. Nice to have an unconventional character choice in the roster. That super move of his is pretty funny though. I cant get over that this game is just essentially an MK X re-skin right down to the moves / special moves. Wow, Swamp Thing lives? That's a surprise addition. 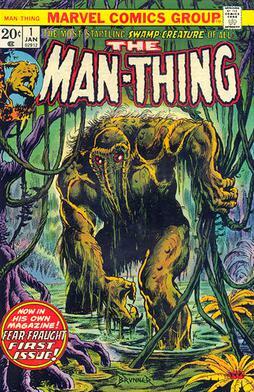 And if you think Swamp Thing is generic, have you met his Marvel clone? weird, they put Trump in the game? @Xaessya If they were going to put another light core wouldn't the only White or Orange lanterns be better the Carol? Use the white light to resurrect Lois! 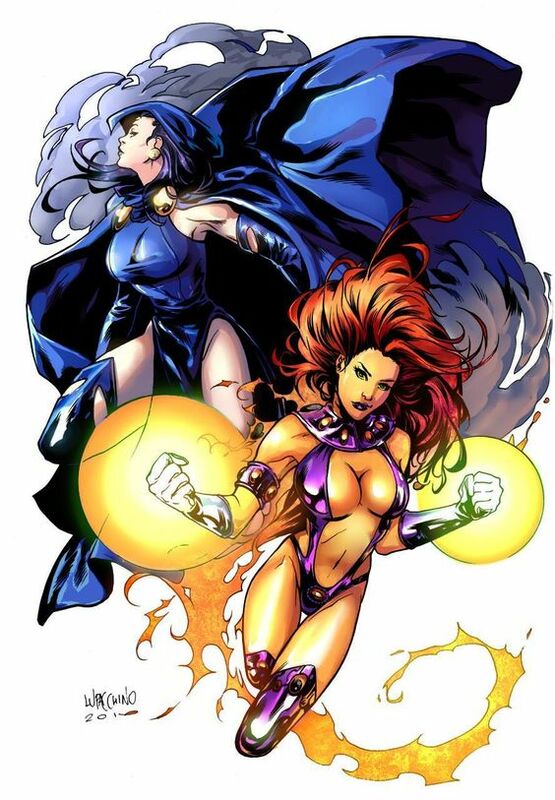 @Xaessya they should have titan edition with raven, beast boy, cyborg, starfire and robin add-on or they should be in the game. Love the look, and his gameplay. If i ever get this out will be for dirt cheap though. or black hand could resurrect her, but I don't think it would be as good as if Kyle did it. Watched Justice League Dark and he was surprisingly very strong. Didn't even knew he could do all those stuff he did in the animation.